To dream that you are serving food represents catering to the demands of others. You may feel that you are doing a lot for somebody, and not getting much in return. To dream that somebody is serving you food in your dream symbolizes that you will be involved in many social gatherings involving friends and loved ones. 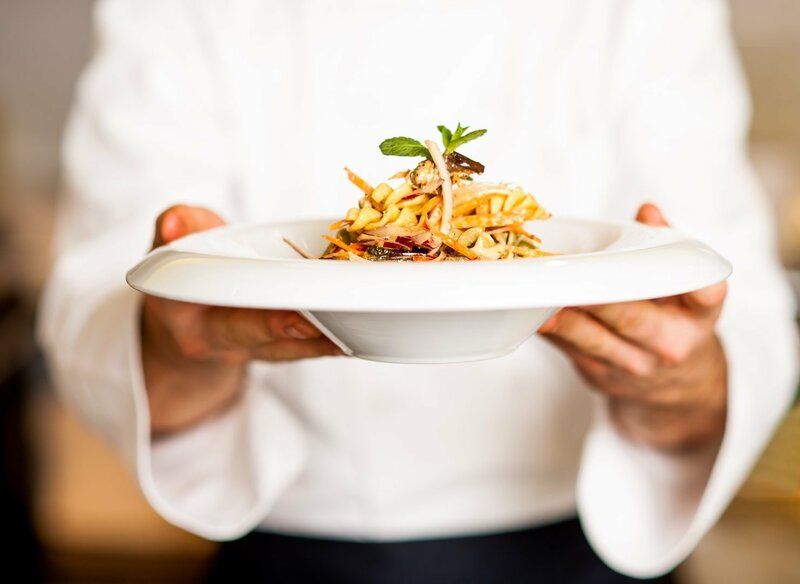 Serving food is generally seen as a positive experience, having the food returned could symbolize that someone is taking advance of your hospitality. Be wary of the persons that you see in this dream.